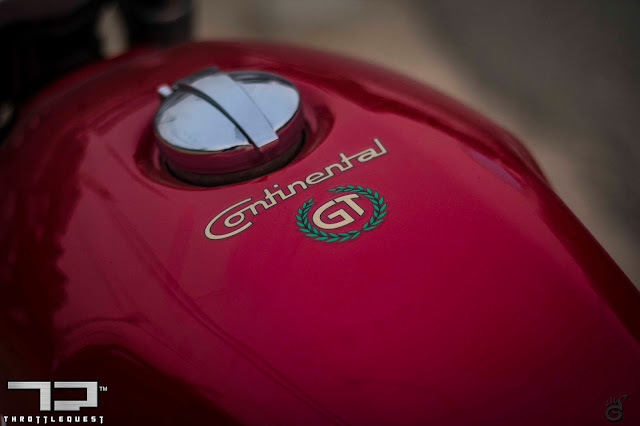 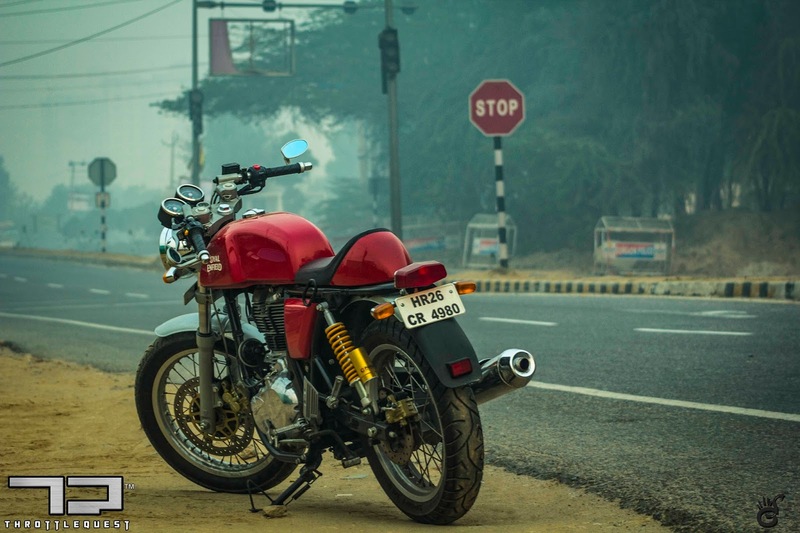 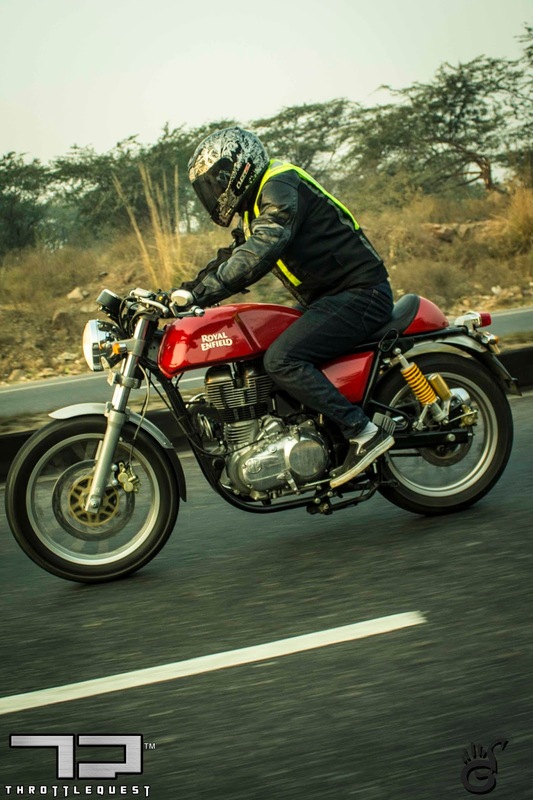 When Royal Enfield India announced the Continental GT, folks were equally excited as they were doubtful. 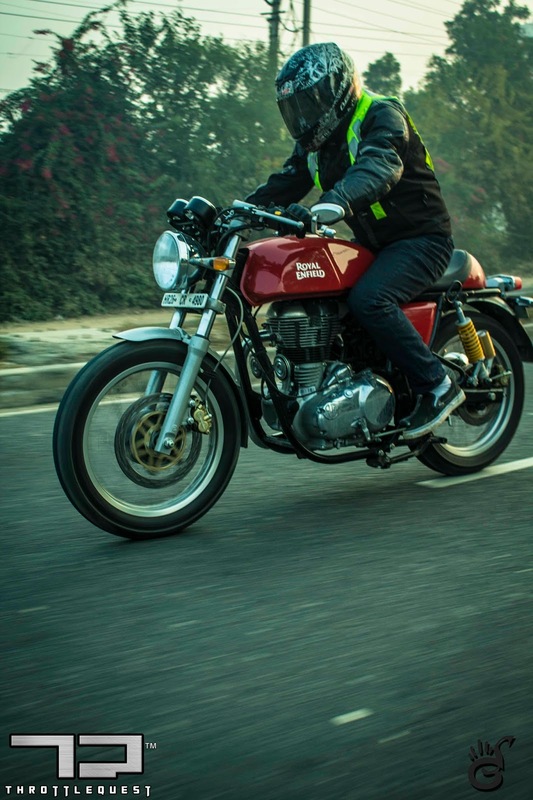 Excited because well, you have to admit that in Royal Enfield terms, it looks fifth dimensional, nothing like that can be expected coming out of it's stable (at that point of time of course) and Doubtful because, people on this part of the rock are very emotional about the rattling bolts on their door handle forget about a motorcycle that can rattle even the soul of their ancestors. Royal Enfield is a legend here, and a motorcycle named Royal Enfield Continental GT which looks fifth dimensional, is like Katerina Kaif doing an item song in a Dadasaheb Phalke movie - it's way too radical and ahead of it's time in Royal Enfield terms. 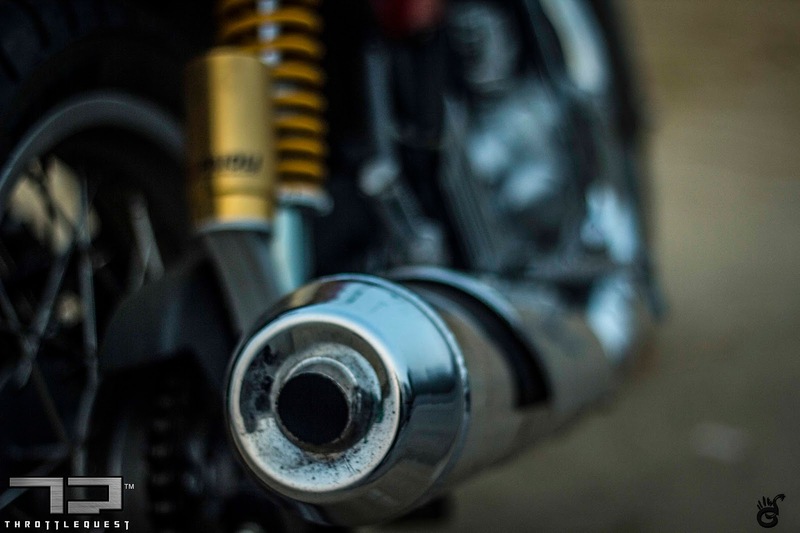 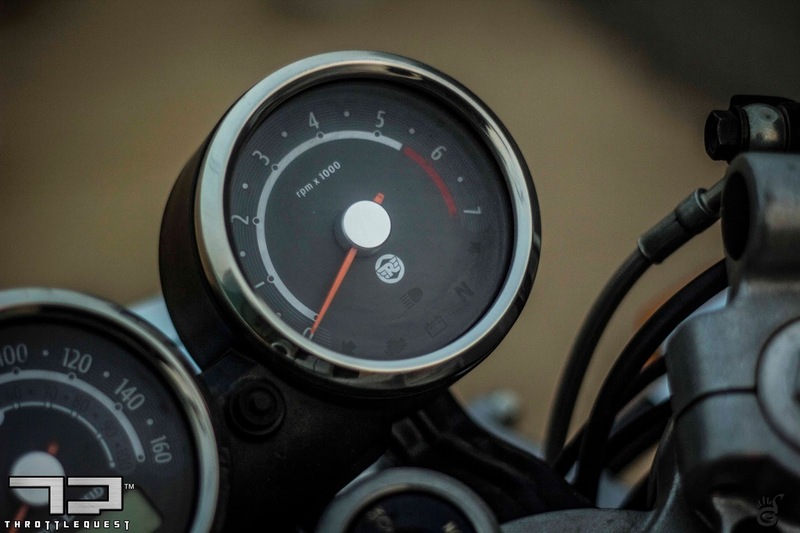 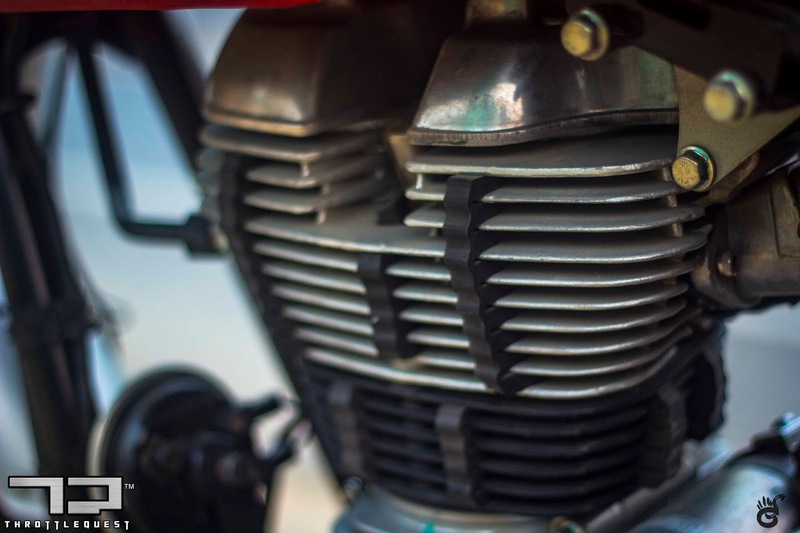 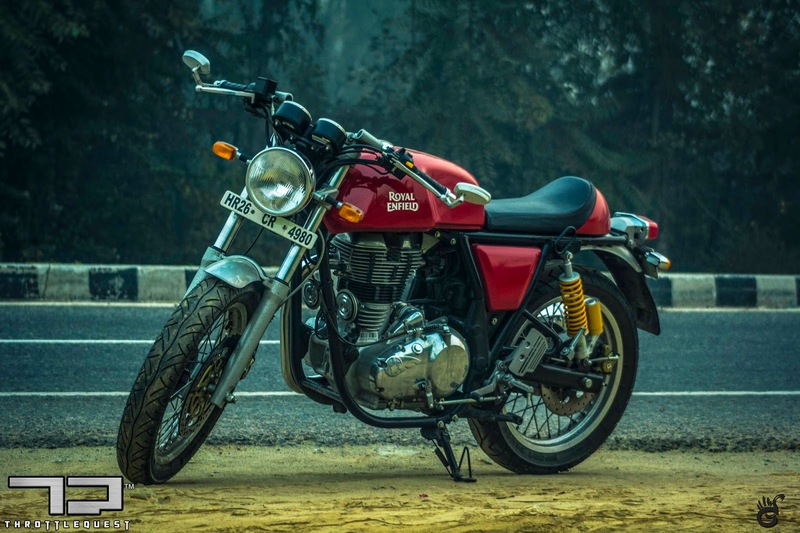 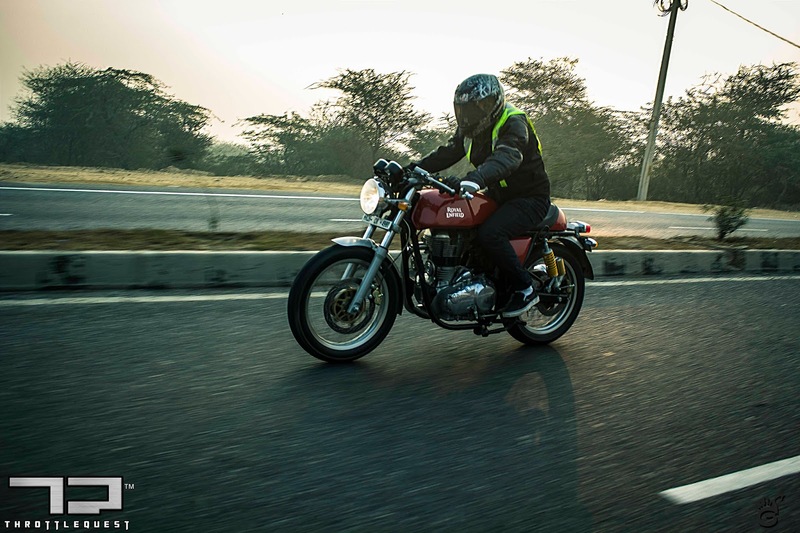 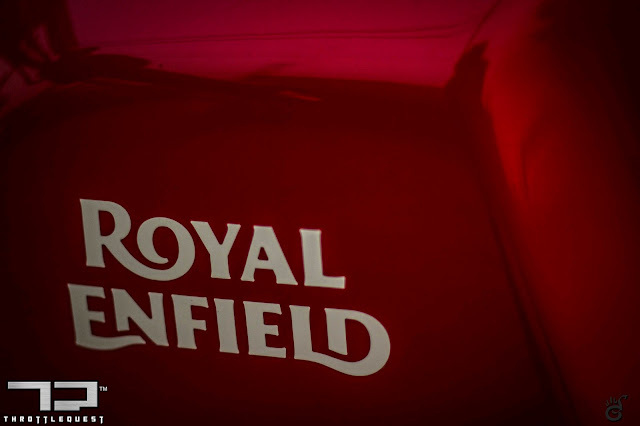 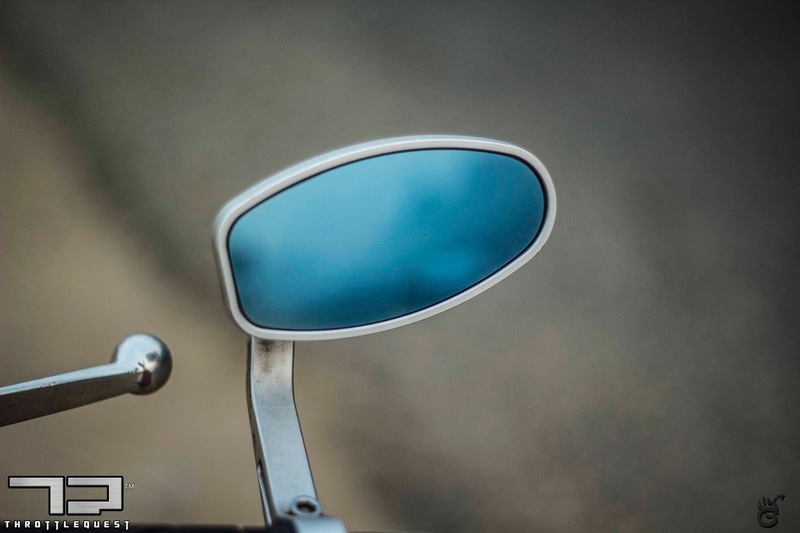 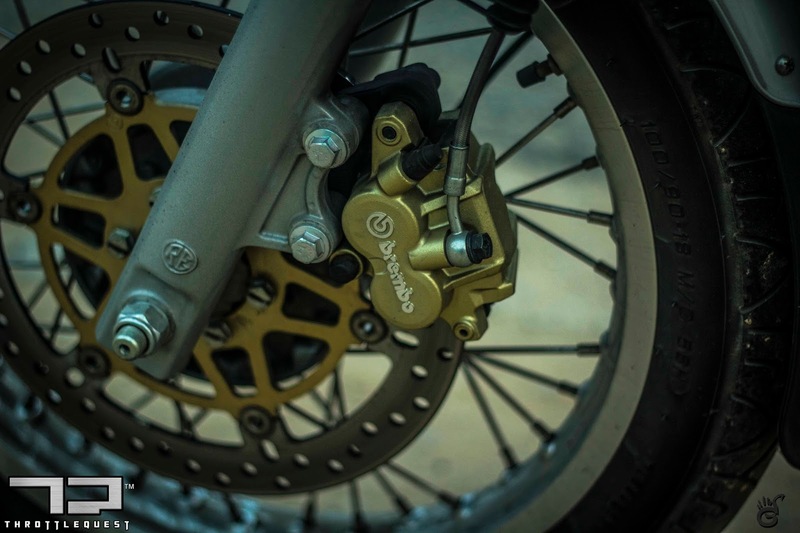 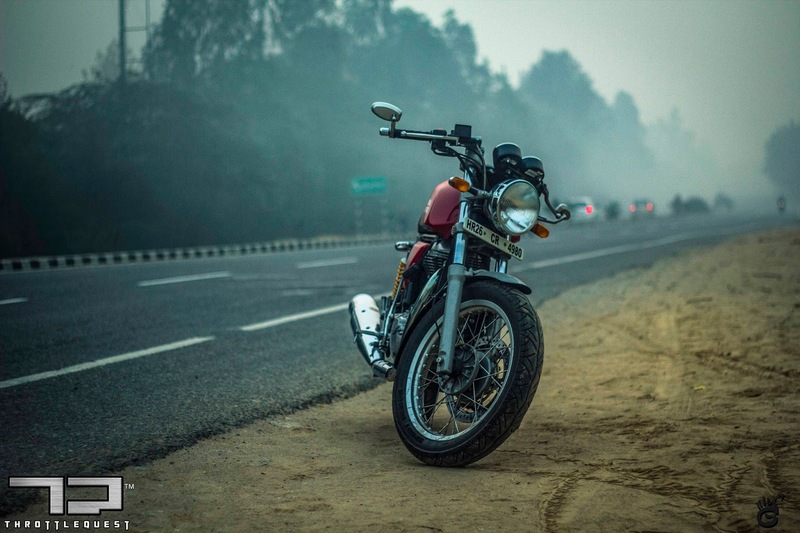 Obviously Royal Enfield had it's job cut out, specially in PR and Marketing Terms in order to make sure that the company is able to challenge the enigma about Royal Enfields and take the bar notches high. 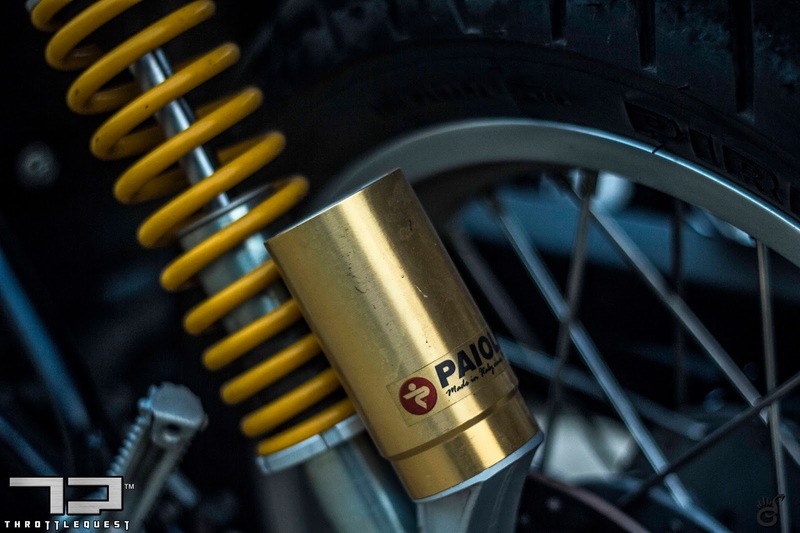 Visibly the company left no stone un-turned in order to make sure that people get to know the bike, understand it's philosophy, understand it's nature, appreciate it's thought. 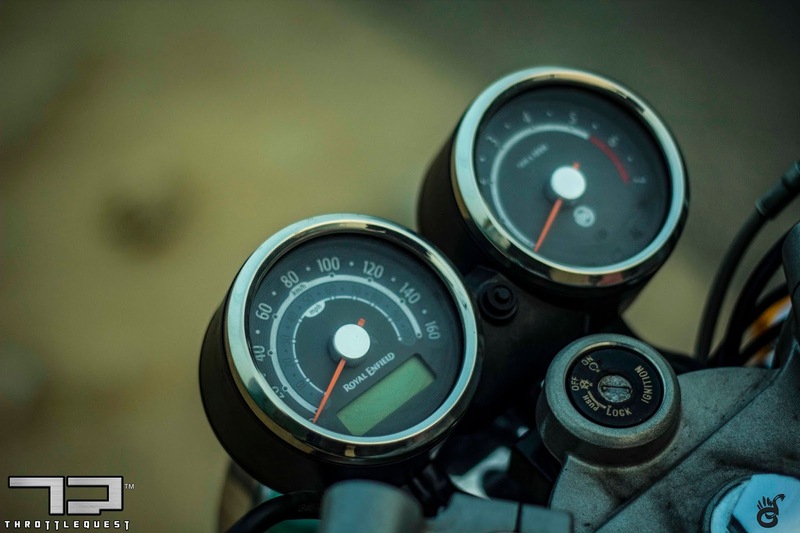 Did they succeed - with a varying degree of success, Yes they did. 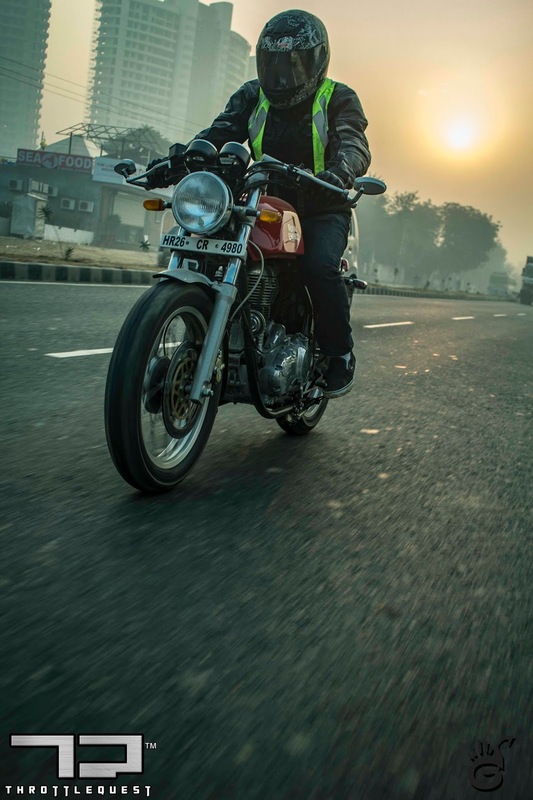 One has to admit it, that no matter how much media coverage one does, nothing can beat an owner trying to explain the ownership, so, here's Sohib Solomon explaining his passion for motorcycles, and his feelings around the Continental GT.